Julia Bryan-Wilson, director of the Ph.D. program in visual studies at the University of California, Irvine, investigates in her new book the movement to create a new recognition of artists as workers and laborers in the 60′s and 70′s. 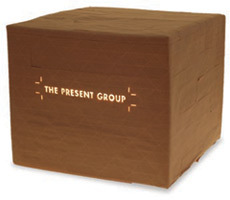 Their efforts created some change within the museum structure, yet it continues to be a struggle today, as seen with efforts of W.A.G.E. and our “State of the Arts” project led by Joseph del Pesco. THE MORE INTERESTED I became in the legacies of the Art Workers’ Coalition and the New York Art Strike, the more I became concerned with how artistic labor registers––or doesn’t––within a wider field. 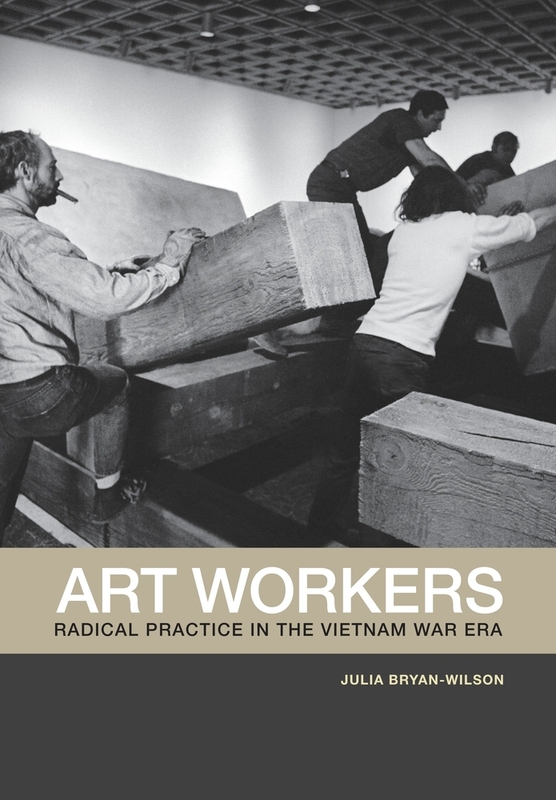 It was both inspiring and somewhat vexing to consider how artists and critics attempted to organize as workers and label themselves as such, particularly during the Vietnam War, when debates about the value of artistic production were raging within culture and within protest politics. How does art work? This question challenged me and pushed the project forward. Her book has been published by University of California Press and there will be a release party at Printed Matter in NYC on November 7th. be exactly what I’m looking background images for wallpaper (Shawnee).